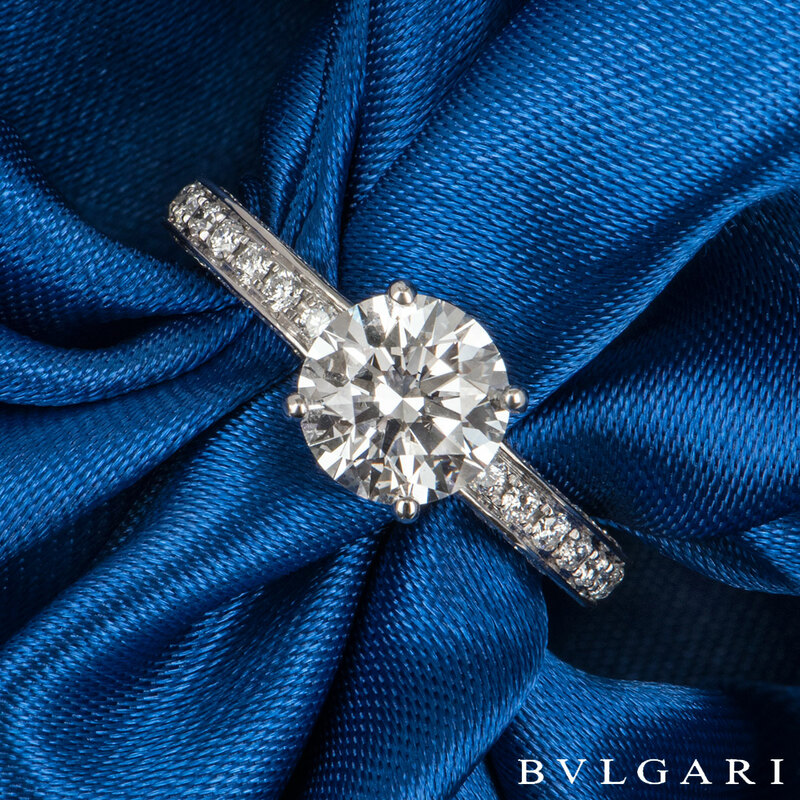 A stunning diamond Bvlgari ring in platinum from the Dedicata a Venezia collection. 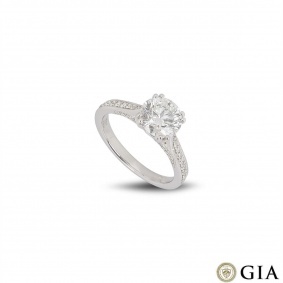 The ring comprises of a round brilliant cut diamond in a four claw setting with a weight of 1.50ct, D colour and VS2 clarity. 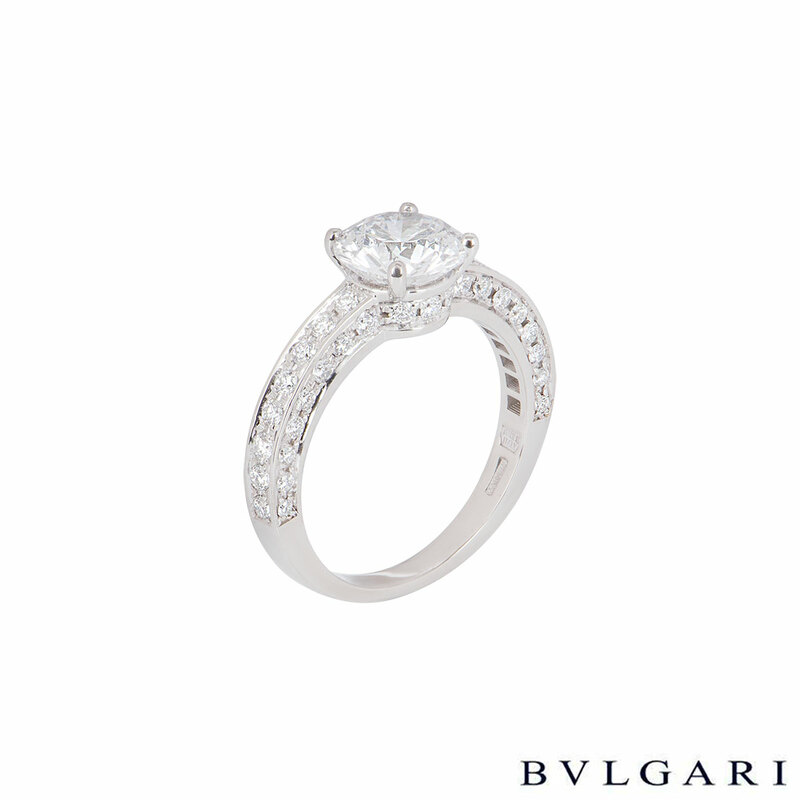 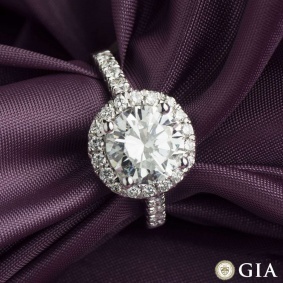 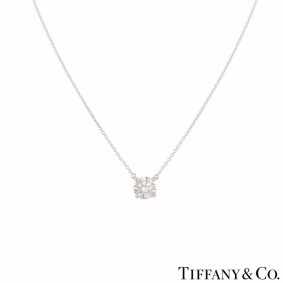 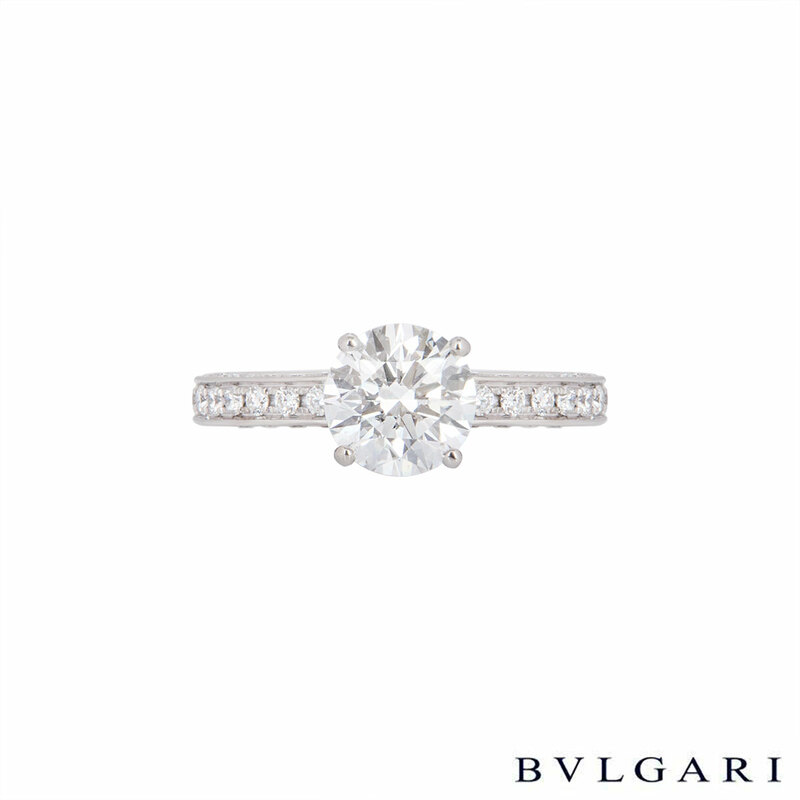 The ring features 54 round brilliant cut diamonds on the shoulders with an approximate weight of 0.65ct. 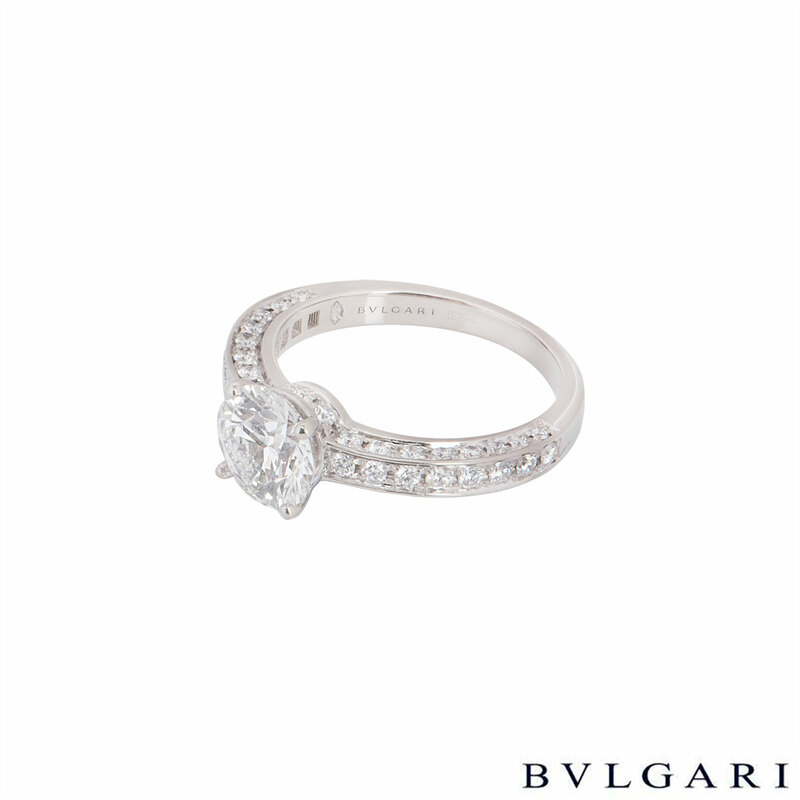 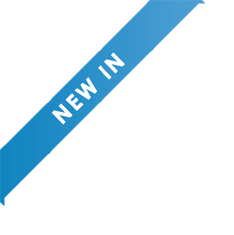 The ring is currently a size K with a gross weight of 5.10 grams. 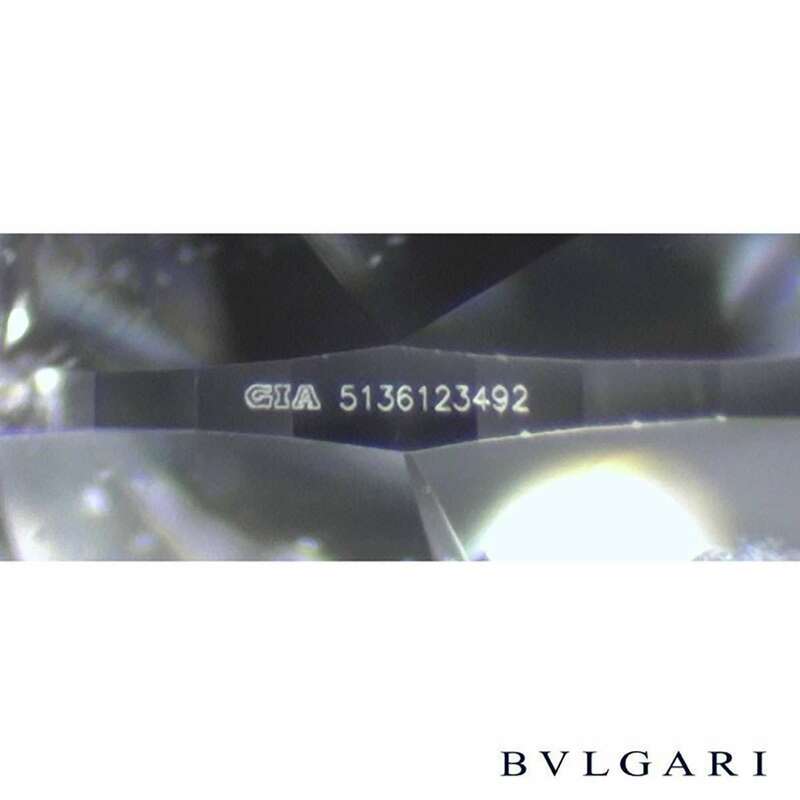 The ring comes complete with a Bvlgari presentation box, Bvlgari papers dated September 2013 and GIA diamond report dated March 2012.